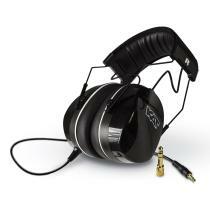 Enjoy your own private musical space and block out unwanted external noise with KAT's new KTUI26 Ultra Isolation Headphones. Designed especially for drummers, the KTUI26's wide dynamic range and superior noise cancelling capabilities make it the ideal choice for private practicing and critical listening. 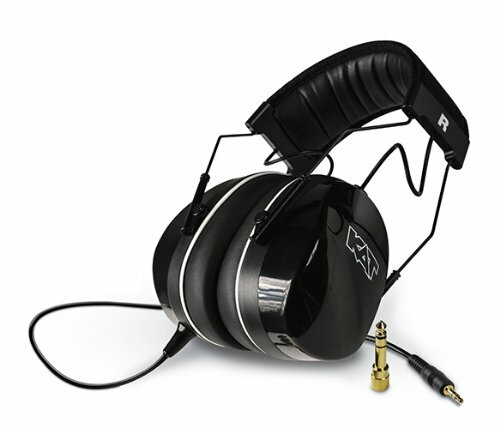 KAT Ultra Isolation Headphones make practicing acoustic drums sound like a studio mix. They are great for long studio sessions, because they all but eliminate ear fatigue and are perfect for recording or tracking with minimal bleed. 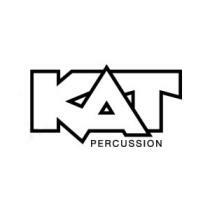 If you have any questions about this product by KAT Percussion, contact us by completing and submitting the form below. If you are looking for a specif part number, please include it with your message.